Software is the bedrock for any good IT system, delivering the performance and results needed to operate at the very highest levels. Therefore, if your software is not the best around, your business will suffer. Our service allows you to implement the very best software for your business though, all under the guidance of a professional, experienced software consultant. All of our software consultants have been in the business for many years, and implicitly understand what is needed to optimise your business’ performance through the correct software. From accounting software through to SQL, they have knowledge of all major software products and, perhaps more importantly, can show you how to use them to their maximum capabilities. They will only recommend software that they honestly believe will improve your business, and will always discuss the benefits of software with you before implementing them. Enterprise resource planning software will help an organisation monitor and manage its resources allowing for the business to become more efficient. For instance and ERP will manage materials, labour, cash flow etc, all from one piece of software. Material resource planning is a system for managing inventory and production planning. MRP software will combine the production schedule data with the inventory and calculate purhcasing and shipping schedules required to complete a project. 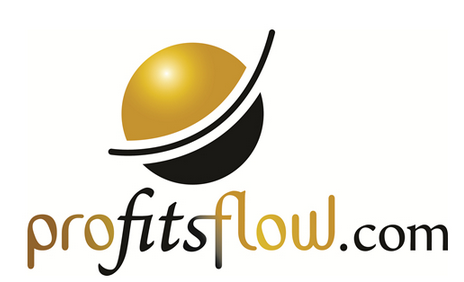 Accounting software. Accounting is one of the most time-consuming jobs for a business, however accounting software like Sage can massively cut the time spent on this task. Windows. 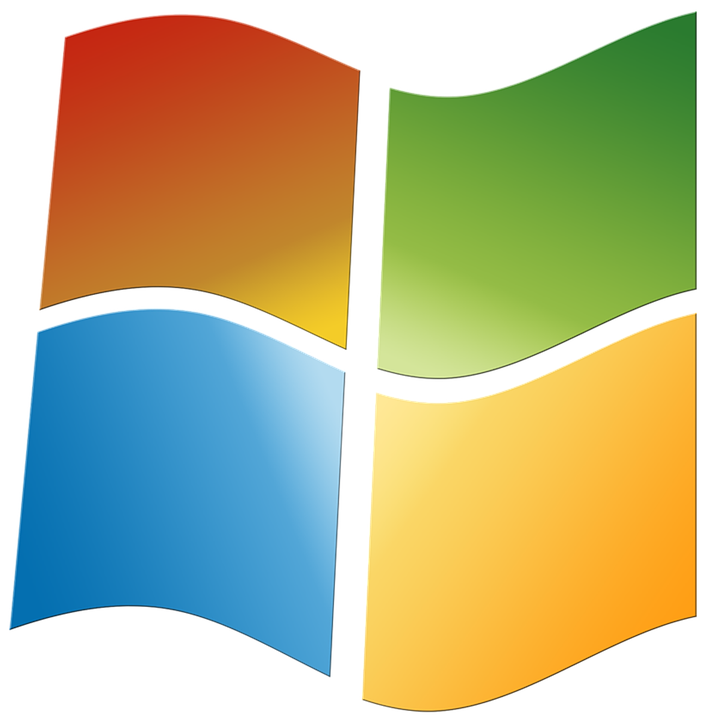 Windows is the most popular operating system in the world. We can show you how to make use of it in the best possible way. SQL. 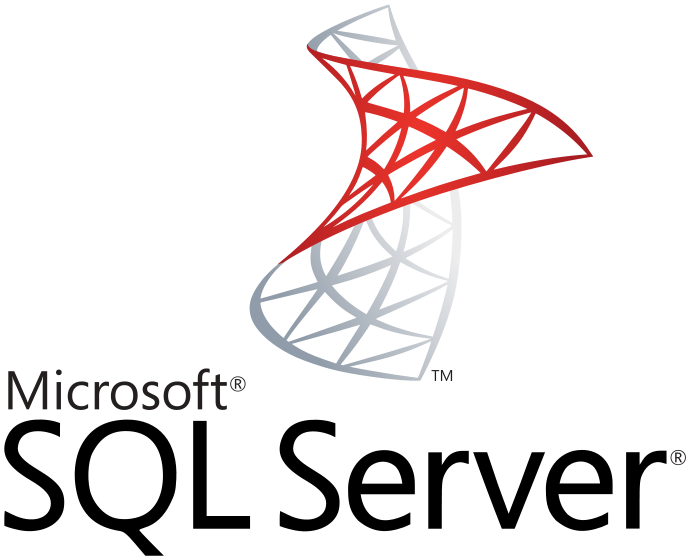 SQL is a programming language, and it is used to manage data held in a database. It can be an incredibly powerful tool, and leads to much more streamlined business processes. Of course, there are also many other types of software open to your business, and we are proficient with each and every one of them. If you want to streamline the way in which your business works, through using software purposefully selected for your business needs, why not contact us about our IT Software & Consultancy service today? We’ll talk you through all the options open to you, and look forward to your call.